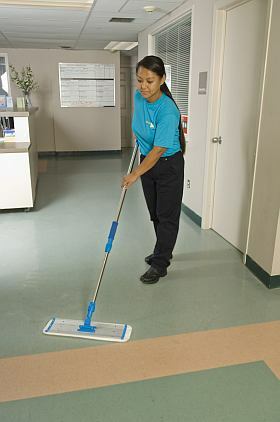 Health and safety concerns require specialized training for cleaning services at healthcare facilities. Created in compliance with CDC, JCAHO and HIPAA standards, the ServiceMaster Clean® healthcare training series ensures that ServiceMaster Clean is able to properly provide specialized cleaning services customized for your facility. ServiceMaster Clean understands that communication is the key to providing the most efficient and effective service for your facility. We ask the right questions and listen closely in order to deliver your standard of clean the first time, and every time.